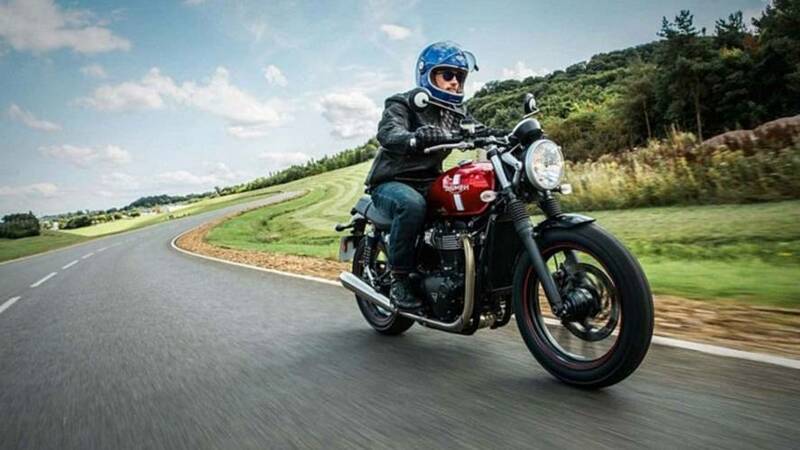 If you are the proud owner of a new Triumph Street Twin or Bonneville T120, you should contact your dealer to assess fire risk. 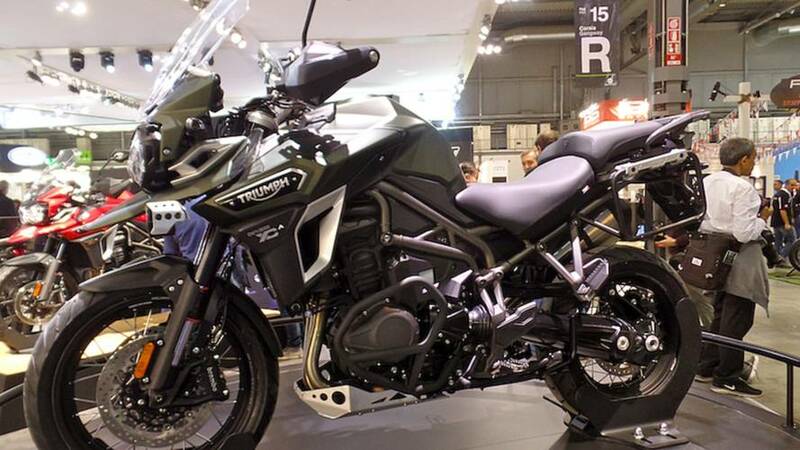 In the-US-can't-have-nice-things news: the Triumph Tiger Sport has been unveiled. 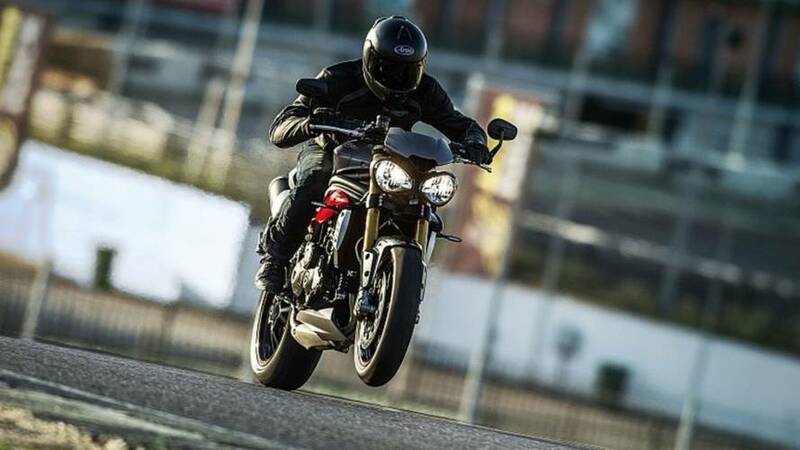 The pricing on Triumph's 2016 Speed Triple S and Speed Triple R has been announced. 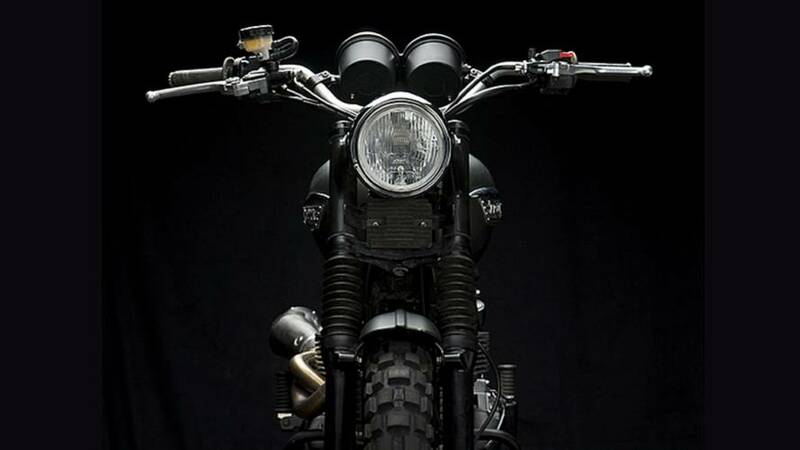 Customizing A Triumph Speedmaster: How Hard Could It Be? 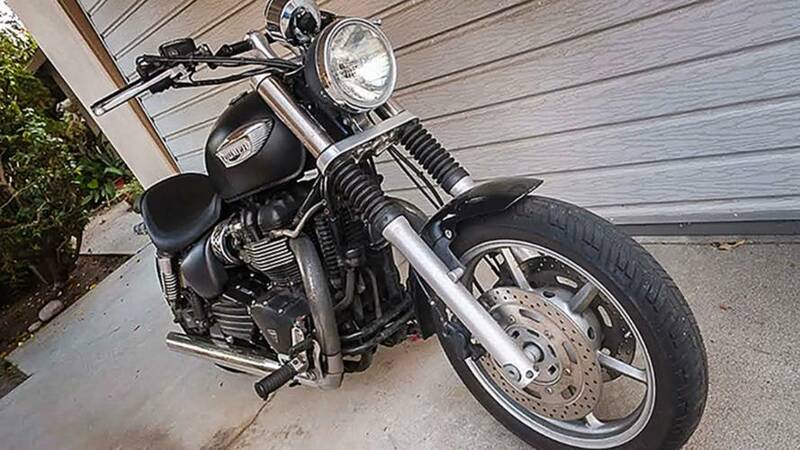 With off-the-shelf parts- and a little help from professional friends -how hard is it really to makeover a Triumph Speedmaster into the fire-breather you want? 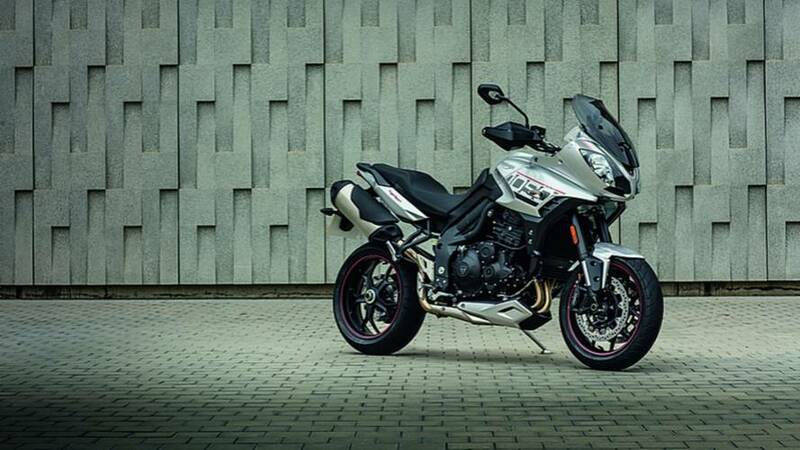 A new range of Tiger Explorers follows a trend started last year with the Tiger 800, for which there are presently eight different variations. 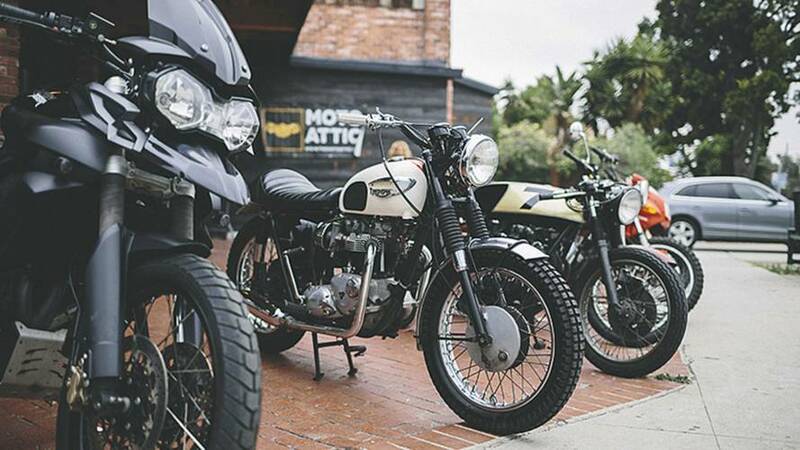 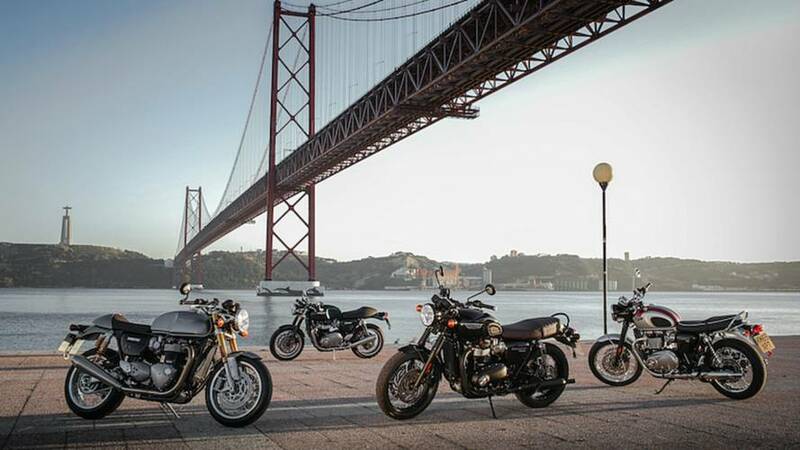 The Bonneville Reborn Tour: Triumph is barnstorming the United States with a ton of new bikes in tow for the next couple of months. 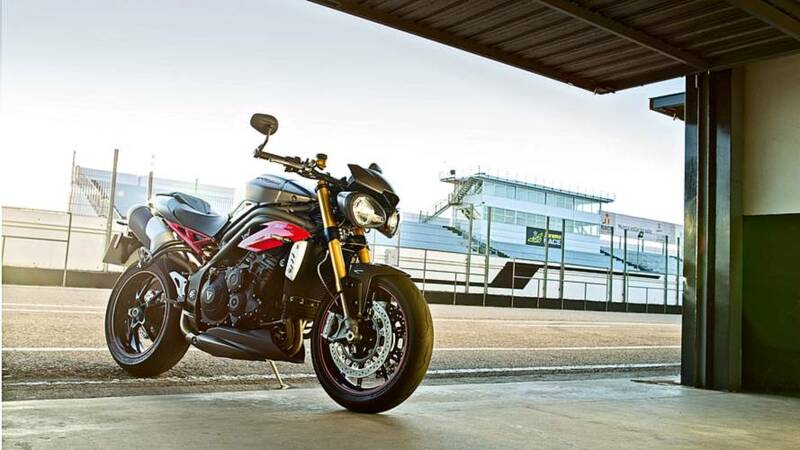 Triumph is on a revamp roll and it seems like the the Speed Triple is up next under the new monikers “S” and “R." 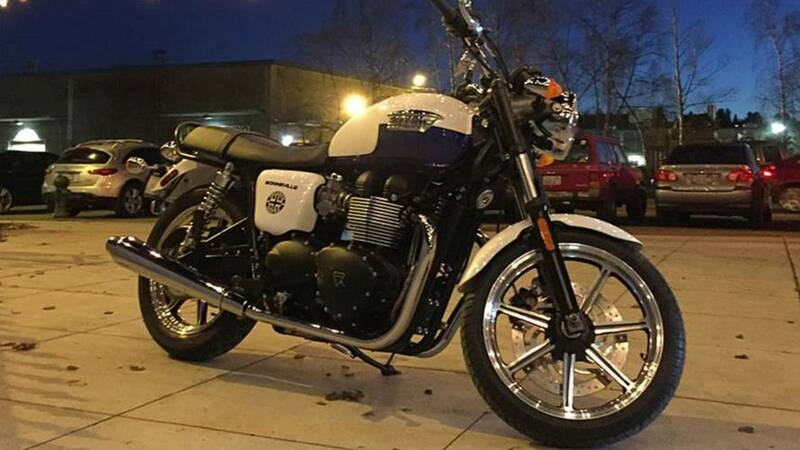 After 5000 miles riding my Bonneville, I've started turning wrenches on it. 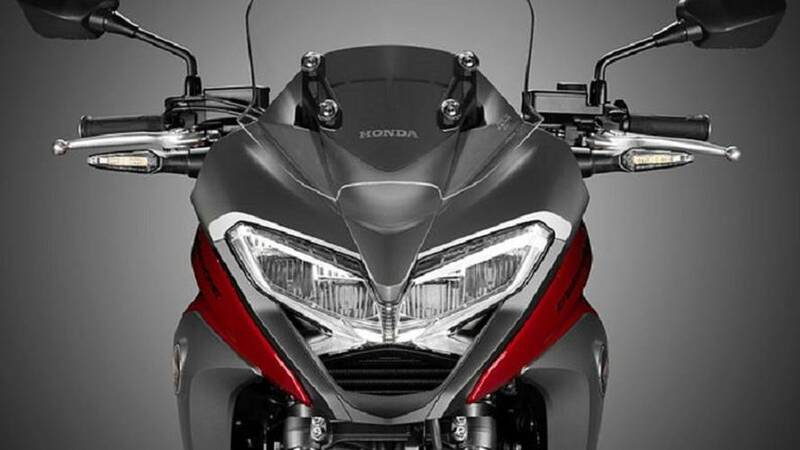 I've begun to make it mine in small ways, and I know I'm going to continue. 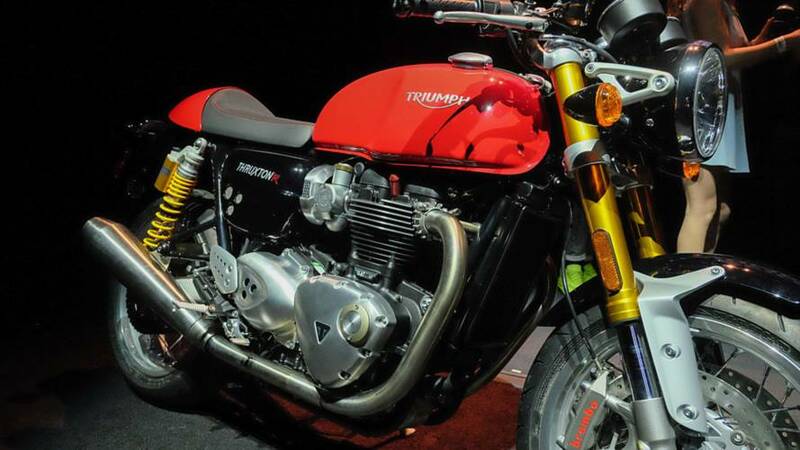 Triumph will be auctioning off one of the Jurassic World Scramblers. 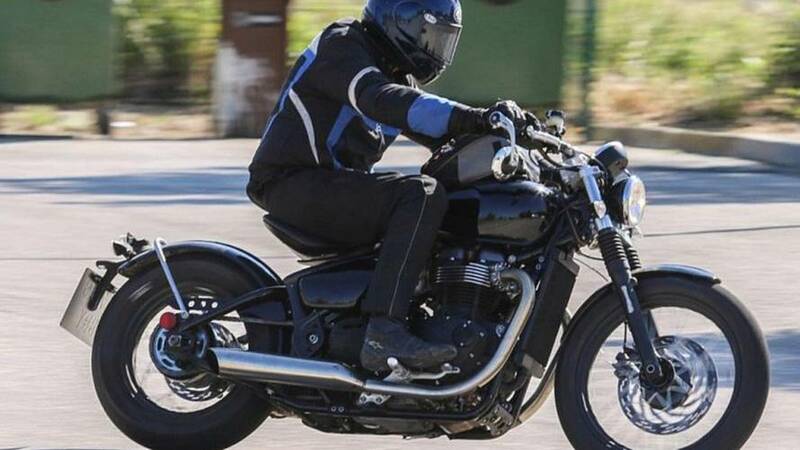 Spied in Spain near Triumph’s R&D facility: this damn fine looking hardtail Bobber... based on the updated modern classic line-up, 2017 Triumph Bobber.. 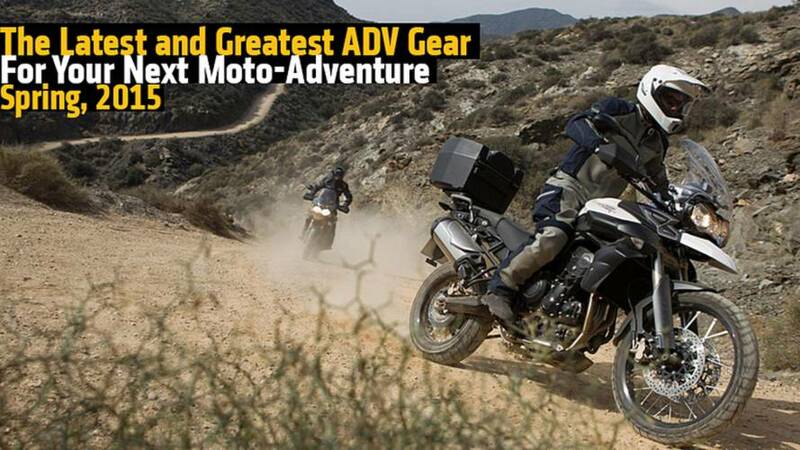 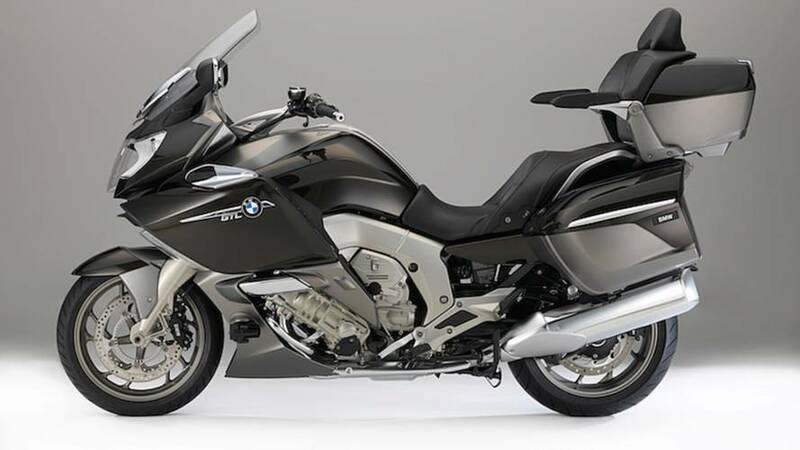 The latest and greatest in the ADV market for bikes, doodads, and gizmos. 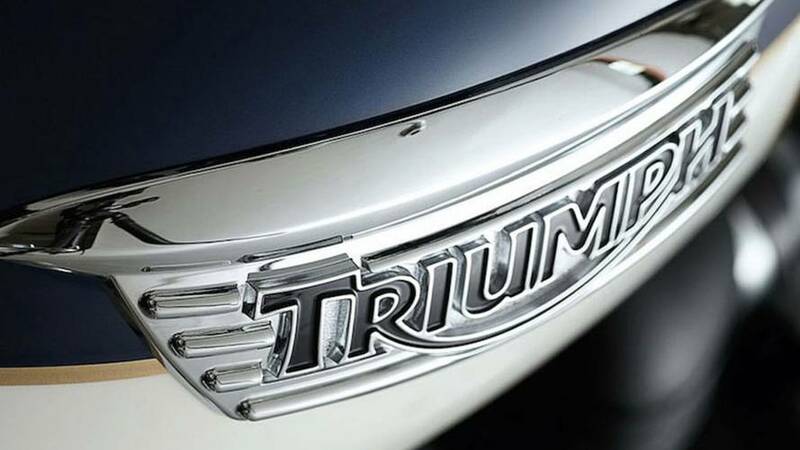 Triumph has a big January. 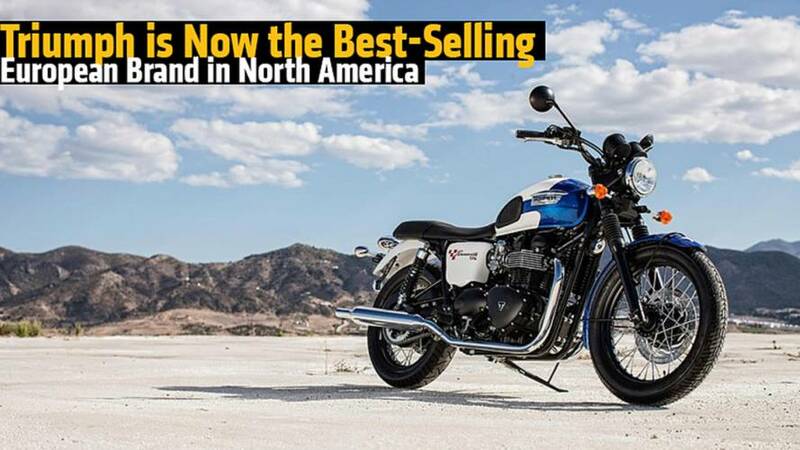 Will their success in North America last?